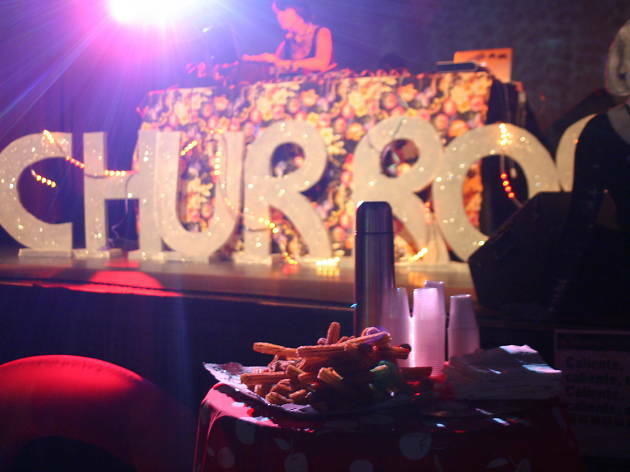 Churros con Chocolate, the party, throws itself into the popular weekend market ring, joining the Flea Market with music from DJs Chica Barata, Cheap Son, Kaaru and Boquete. Later on, their usually free session at Apolo this time will cost €3 to raise money for Fundació Arrels, which works to help the homeless. There your music is in the hands of DJs LaBonpreu and LaCapabro, as well as Chico Malo. 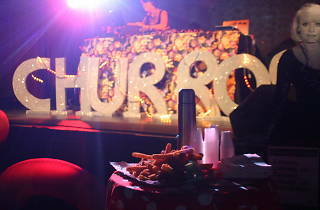 At the Anti-Churros party in Apolo's La , F.E.A. festival organisers are heading over with a group of artists: Ku Minerva, Electronikboy, Rajah, Carlos Bayona, Xavi Mateo, Aloha Bennet and Hong Kong Luna. And if you still want more, Hernán Lagos will be DJing in Refrito.